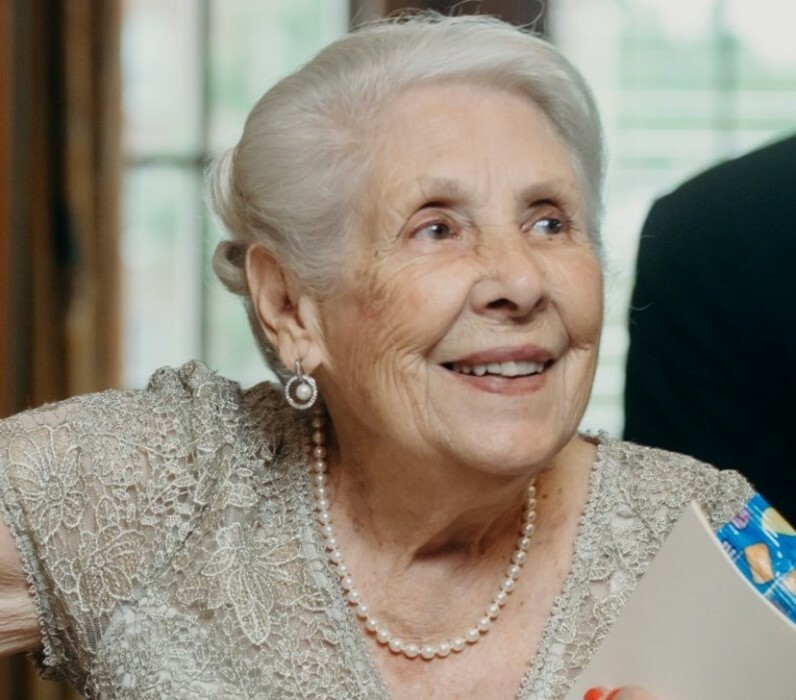 Josephine Nancy Urban, nee Cellini, died peacefully of natural causes at her home in Mount Vernon on January 14, 2019. She was the daughter of Albert and Annunziata Cellini who predeceased her. She was a life-long resident of Mount Vernon where she attended pubic schools and graduated from AB Davis High School. While working for Chase Manhattan Bank in New York City she became engaged to fellow Mount Vernon resident Adam R Urban. They married on October 14, 1951 at Our Lady of Mount Carmel Church where they were lifetime members. He passed away in 2008 after 55 years of marriage. They enjoyed many happy years at their country home in the Berkshires, where they entertained (and hunted with) friends and family. She was a loving and devoted mother, grandmother, and great grandmother to: Cynthia and Steven Carlson and Adam and Clarissa Urban; Alison and Christopher Caulfield and Andrew Carlson and Adam and Melanie Urban; and Mia Rose Urban. She was also predeceased by her son David Michael Urban. She is survived by two sisters-in-law, Elizabeth Urban and Carmella Cellini but predeceased by six sisters and their spouses, a brother, and a brother-in-law. In addition, she is survived by many nieces and nephews and cousins. The family requests that in lieu of flowers donations be made to Shatterproof, a non-profit dedicated to ending the devastation addiction causes families at www.shatterproof.org or to Shatterproof, 101 Merritt 7 Corporate Park, 1st Floor, Norwalk, CT 06851.